Stop getting stuck between the two-money making stages you care most about: buying and selling. Get retail-ready fast offsite. 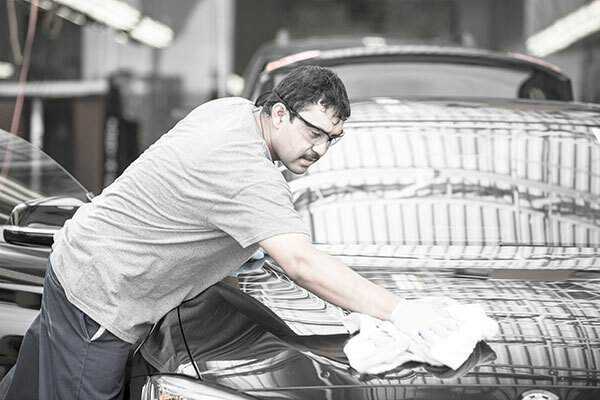 Gain valuable retail service business on-site. Save time and maximize ROI with a highly efficient, all-in-one retail reconditioning provider. Reduce risk by eliminating multiple vendors. 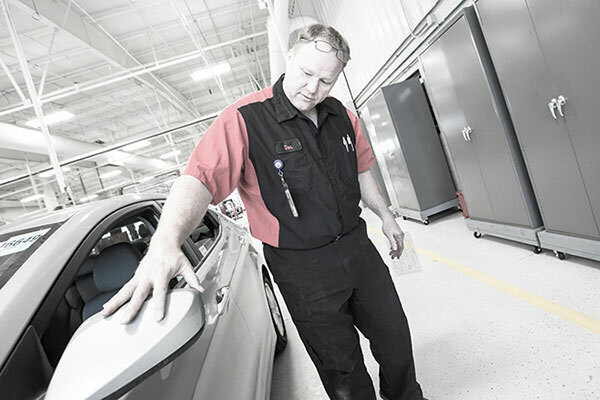 Keep your service bays open for profitable customer pay retail service business. Reduce to time-to-market. Increase vehicle values. 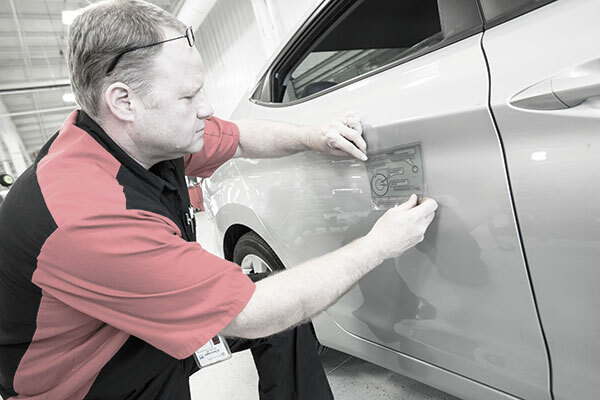 Identify repairs to guide your reconditioning investment. Boost buyer confidence with independently vetted pre-sale certification. 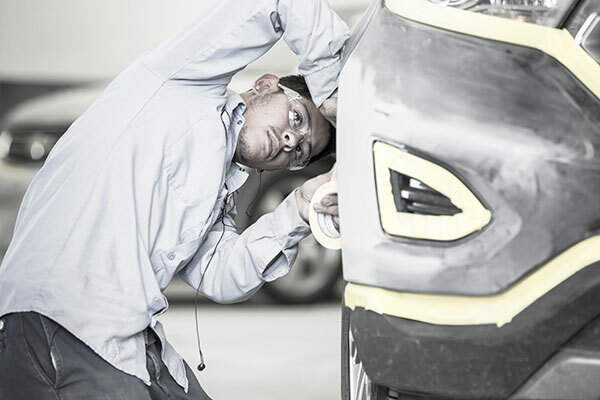 Get vehicles repaired quickly and cost-efficiently before they leave the auction. 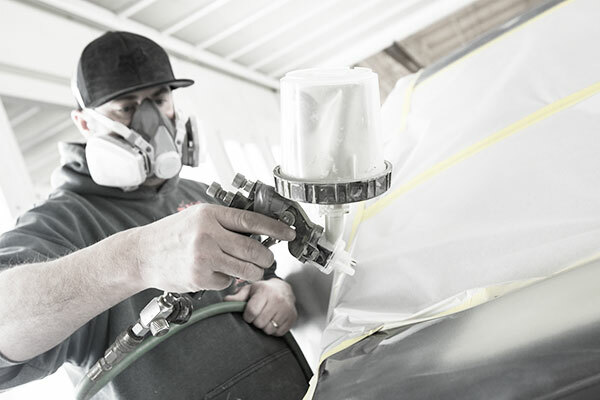 Improve vehicle appearance to maximize sale price. 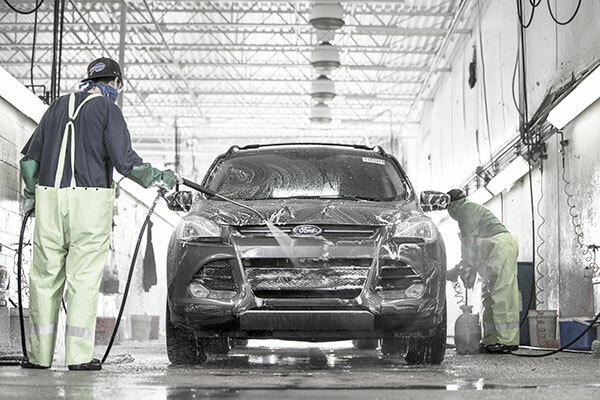 Sell vehicles faster with strong visual merchandising. Make sure units are ready to sell as soon as they arrive on your lot. 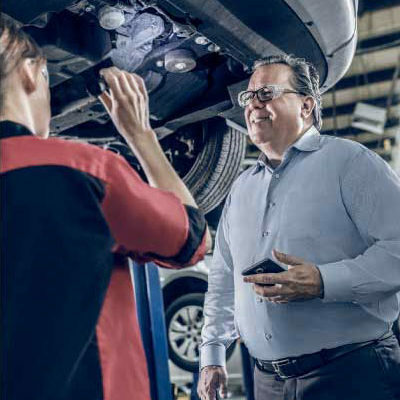 Find out how much money you could make if you consolidated your recon services with a highly efficient, all-in-one reconditioning provider. How many cars do you recon each month? How many days until they arrive retail-ready? Rethink Recon to decrease holding costs and increase ROI in your retail business. Click on a pinpoint below to view locations that offer recon services. Rethink recon to bring speed and profitability to your retail business. Increase the odds of selling your inventory fast by getting it reconned before it hits the sale. 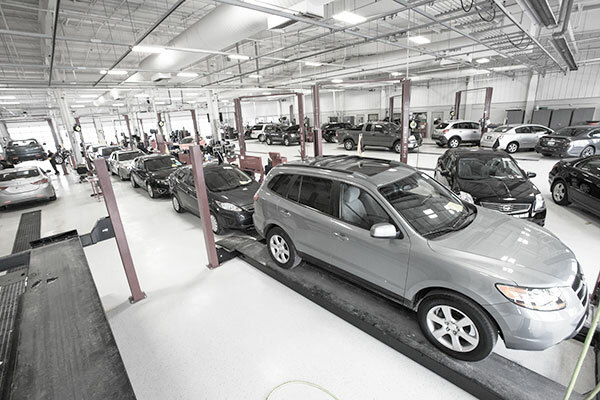 Improved condition provides increased exposure in the Manheim Marketplace and increases ROI. 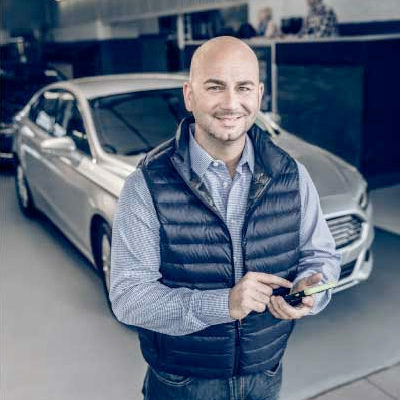 Increase exposure in the Manheim Marketplace, increase ROI. Give peace of mind to buyers, reduce arbitration. Increase perceived value to buyers. Contact your sales rep today » or local auction to learn more. 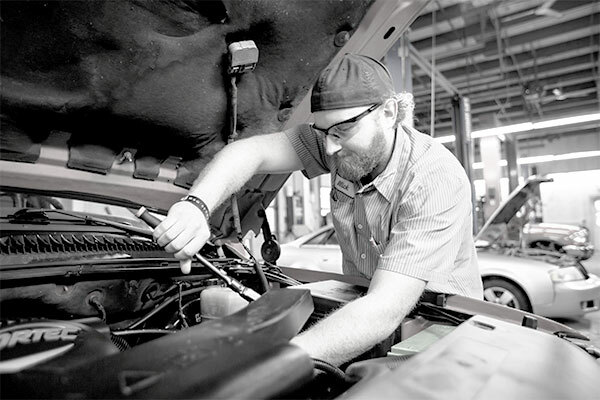 I made an extra $300 per vehicle last year using Manheim’s presale inspections. With a couple of clicks on my phone, I can email passes to myself, my transporter and my office. I’ve been able to pick up an extra auction.